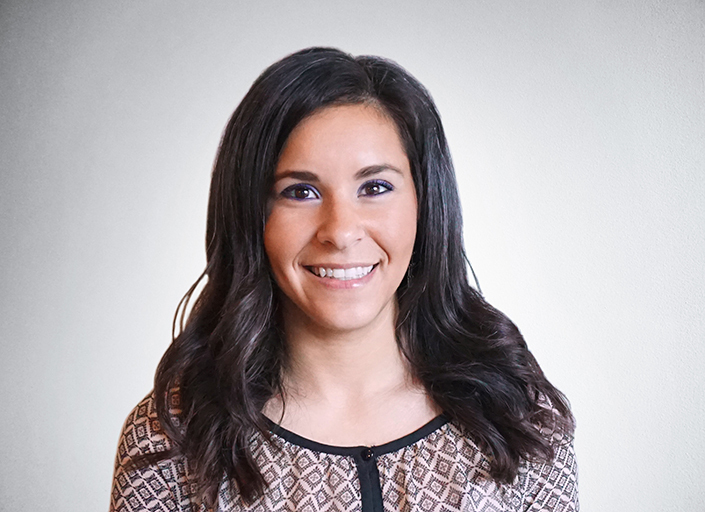 As Operations Manager for Quezada Architecture, Ava brings strong organizational skills to the firm. She is responsible for managing all of the company’s administrative functions, including operations, accounting, information technology, human resources, payroll, and facilities management. A multi-disciplined leader, Ava is gifted at motivating and harnessing others’ strengths and expertise. Ava also works closely with firm principals on major initiatives that help the staff work more efficiently. Ava earned her Bachelor of Fine Arts degree from the University of Georgia. While not currently pursuing her fabric design degree, she has always enjoyed working in and surrounding herself in a creative environment that QA affords. Born and raised in North Carolina, she is a relatively new resident of San Francisco and loves exploring what the West Coast has to offer.